Mind-bending performance combined with ultra-premium luxury. A 6.4L HEMI® V8 engine delivers 344kW. A race-inspired interior wraps the driver and passengers in world-class materials. 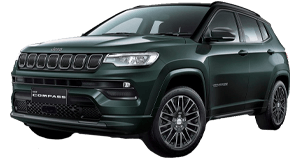 The Grand Cherokee SRT® takes capability to a new level by giving driving enthusiasts extreme performance on the street and track. 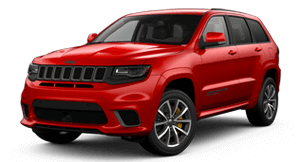 Numerous SRT®-specific components give the Grand Cherokee SRT a distinct handling advantage. 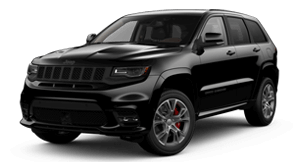 A lowered ride height, stiffer spring rates, robust anti-roll bars and cambered front and rear wheels all help the Grand Cherokee SRT achieve impressive performance. 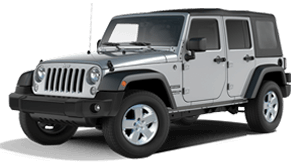 The 6.4L HEMI® V8 engine delivers a considerable 344kW through an efficient eight-speed automatic transmission. Use the fully electronic automatic shift mode or climb up and down the gears with steering-wheel paddle controls. Eco Mode and Fuel Saver Technology complete the equation for both power and efficiency. The Selec-Track® System allows the driver to maximize performance. 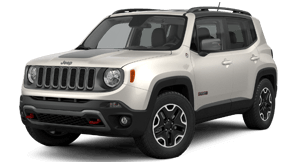 Each setting on the interface precisely adjusts the suspension, torque distribution, shift schedule, stability control and engine mapping. 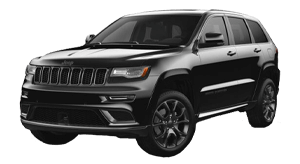 It helps the Grand Cherokee SRT® be both a comfortable daily driver and a quarter-mile sprinter, all in one impressive package. A high-performance Brembo brake system includes four-wheel disc antilock brakes. The Launch Control button activates a system that will optimize every possible setting for maximum acceleration off the line. 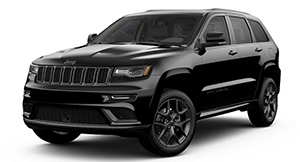 A bold blacked-out front end and brand new front fascia give the Grand Cherokee SRT® a look that’s all its own. Take in the sights with the massive CommandView® dual-pane panoramic sunroof. This available feature opens wide to provide an open-air driving experience. Bright LED daytime running lamps, bi-xenon High-Intensity Discharge headlamps, turn signals and new LED fog lamps give the Grand Cherokee SRT® a face you can’t forget. Track-worthy performance requires wheels and tyres that can transfer that power to the pavement. 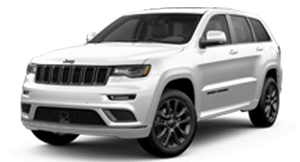 Grand Cherokee SRT® wheel and run-flat tire options are all new for 2018 and offer exceptional capability and stand-out style. 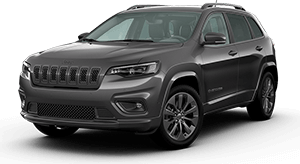 The Grand Cherokee SRT® features a track-ready interior that is loaded with stylish and premium quality. A distinctive SRT shift knob complements the flat-bottomed SRT steering wheel while race-inspired seating, a carbon fibre inlay and a 7-inch Driver Information Digital Cluster Display with instant G-force feedback provides a thrilling cockpit designed to give you the ultimate driving experience. Leather-wrapped and flat-bottomed, the steering wheel features paddle shifters for convenient gear changing. A premium carbon fiber inlay gives the Grand Cherokee SRT® added track appeal. Show off signature SRT® power with distinctive SRT badging on the driver and front passenger seats. Power in the wrong hands is never a good thing. Valet mode enables a number of limits on the Grand Cherokee SRT®. Horsepower and torque are reduced and RPMs limited to 4,000. Paddle shifters, drive mode functions and launch control are disabled and Electronic Stability Control1 is set to full-on mode. Valet mode is activated and deactivated with a personalized four-digit PIN code. Overseas models may be shown. Not all features shown may be available in Australia and/or are available at an additional cost. 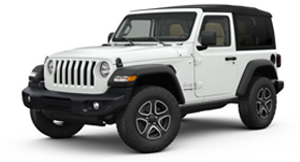 For the full details, please contact Peter Warren Jeep. 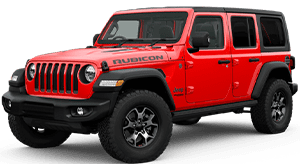 Want to know more from the team at Peter Warren Jeep? Get in touch with us!